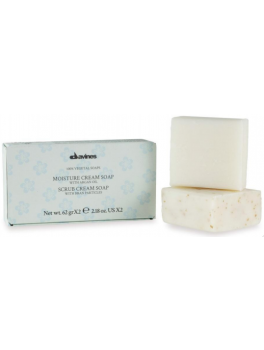 Davines Moisture Cream Soap + Scrub Cream Soap 124 ml. 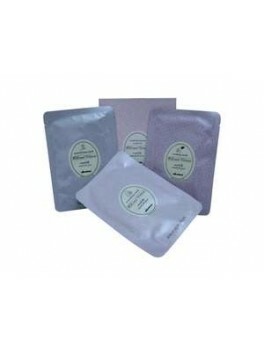 Davines Multifunctional Mask Kit x 3 80 ml. 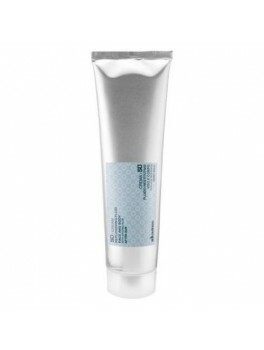 Davines - OI Body Balm 250 ml. 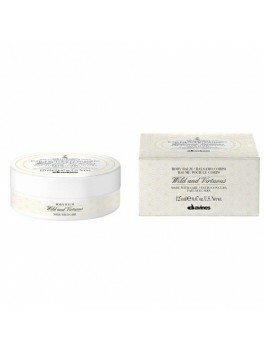 Davines - Wild and Virtuous 125 ml.